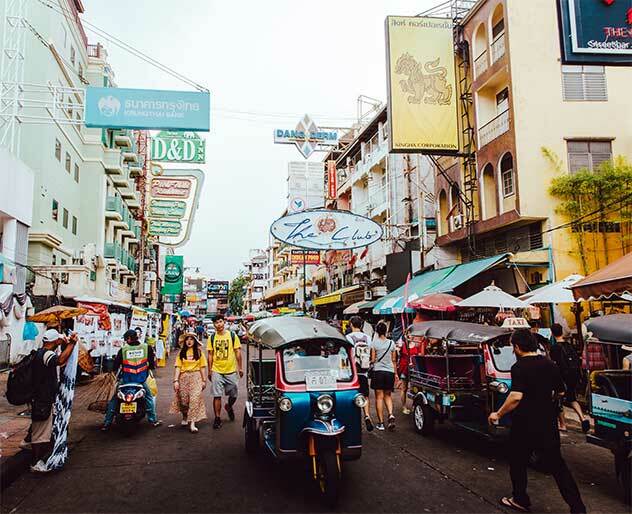 This trip can accommodate groups both small and large, even over 200 people. 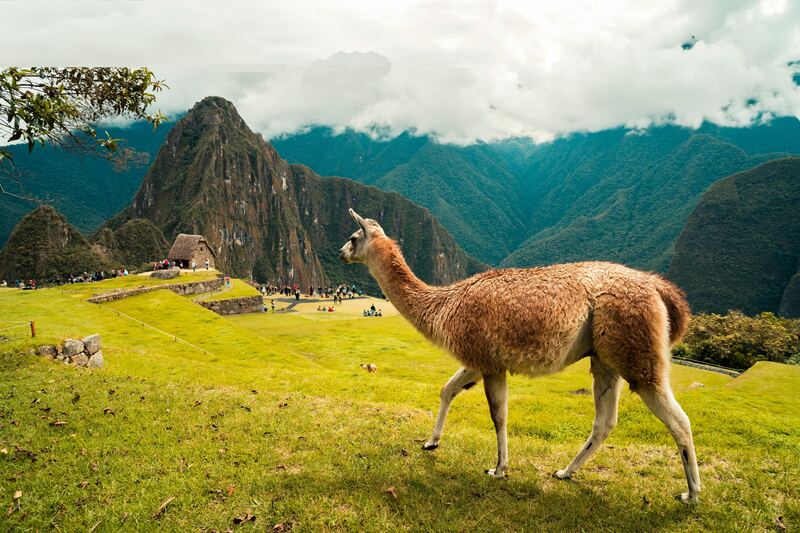 Peru is a nation filled with ancient history, incredible culture and impossibly beautiful landscapes. 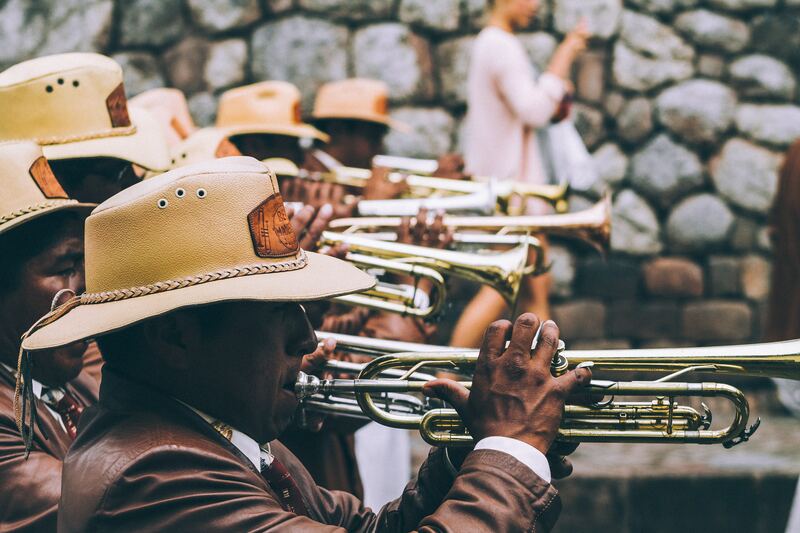 Itineraries for this trip can be as diverse and customized as desired – but beware, there's a lot to see in this South American country. 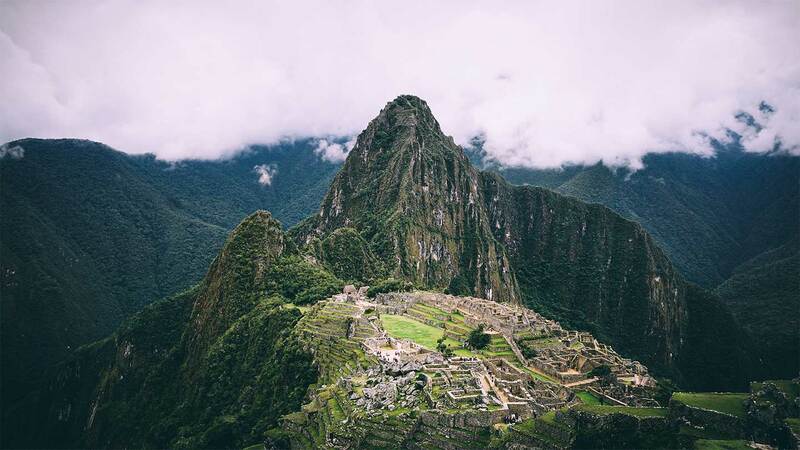 Check out the once ancient Cuzco, Machu Picchu and the Sacred Valley, adventure through the jungle near Iquitos and experience the city of Lima. This is a vast nation full of possibilities. 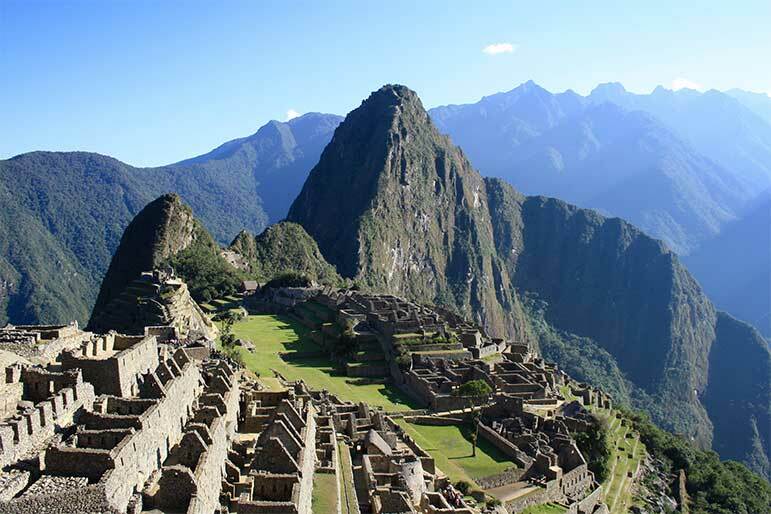 Your group can explore the Andes Mountains, the Amazon River and the historical capital of Lima. Nestled high in the Andes Mountains is the bustling city of Cuzco. Originally an Imperial city of the Incas and later conquered by Spanish colonists, it can't be missed. 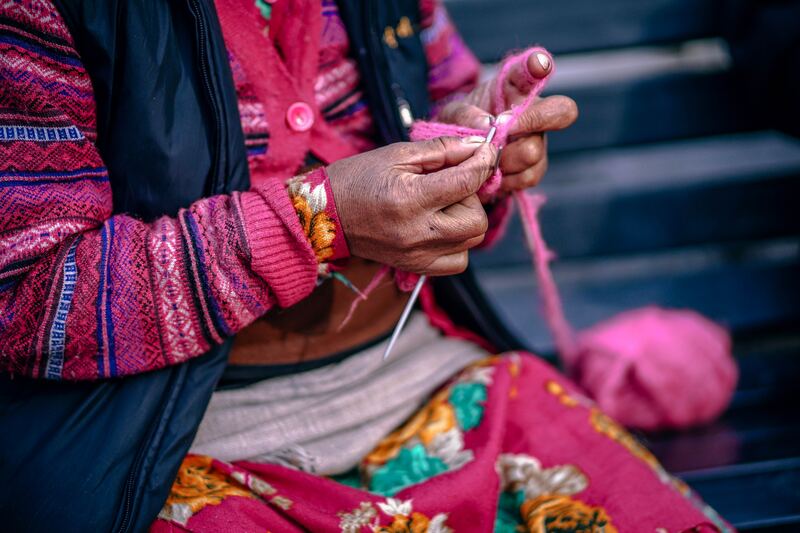 Known for keeping the ancient traditions alive, the people of this city keep it colorful with their beautiful art and fabrics. Cuzco is a gateway to the nearby Sacred Valley and Machu Picchu. 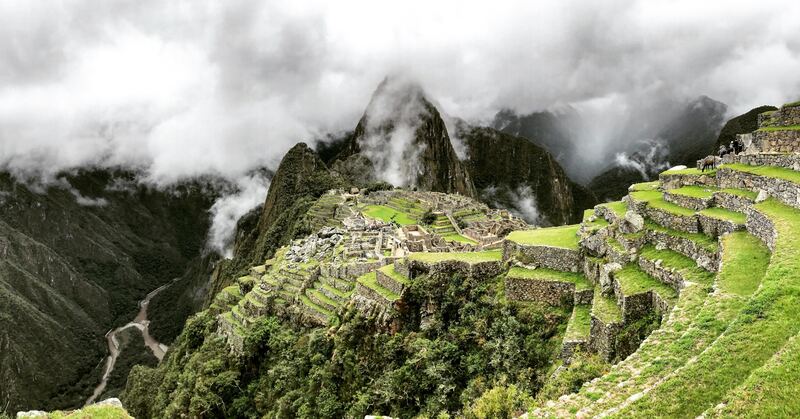 Undiscovered until 1911, the well-preserved ruins of Machu Picchu are the highlight of any trip to Peru. 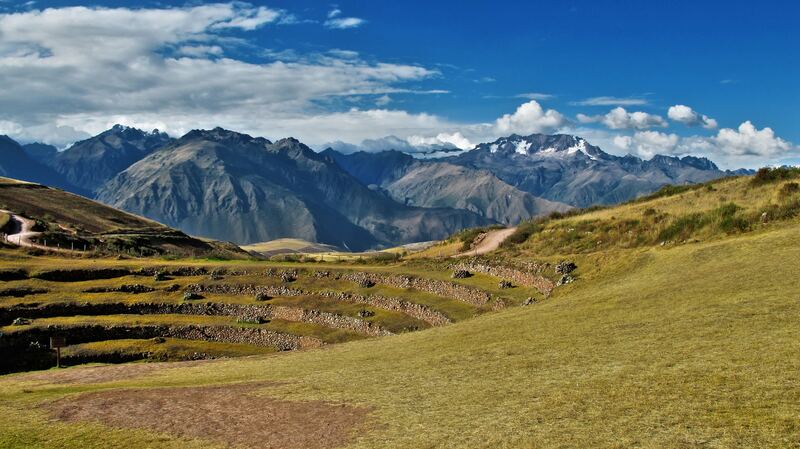 Spend time with a guide to learn how different parts of this site functioned during the Incan Empire as an agricultural, urban and religious center. The dramatic landscape won't escape your mind anytime soon. Sail the Amazon River by luxury cruise boat, which provides an up-close jungle experience. 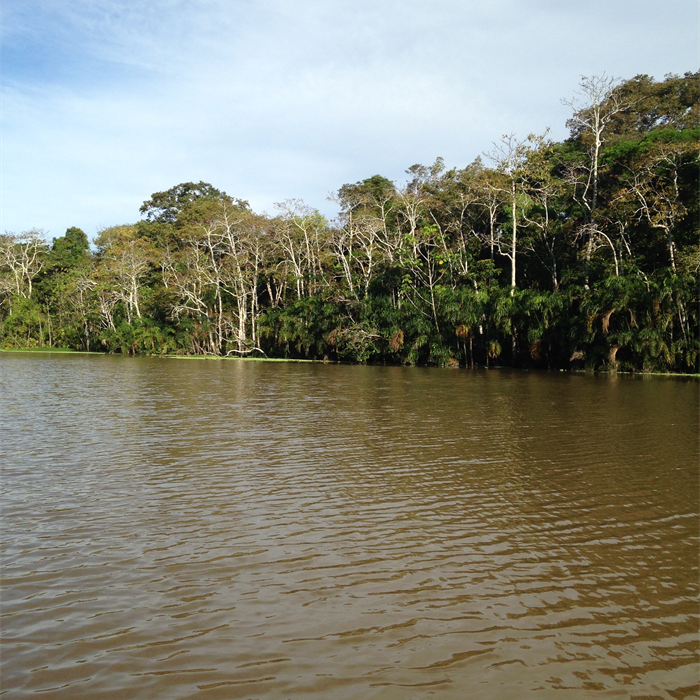 The multiple, daily excursions include fishing for piranhas, spotting monkeys, sloths, birds and the elusive pink dolphins. Take a guided walk through the jungle floor and mingle with residents of a local village. 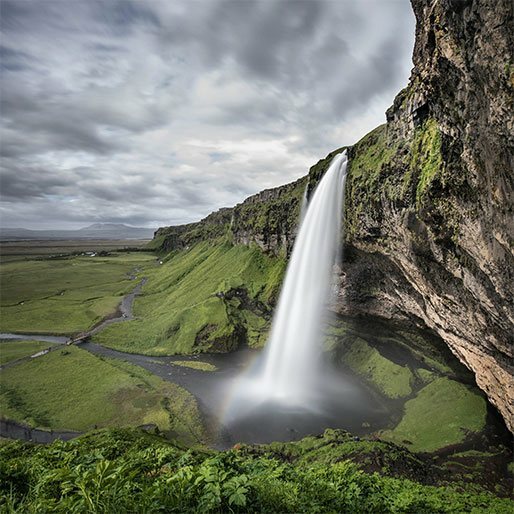 Extend your stay with trips to Ecuador's Galapagos Islands or travel to Argentina and Brazil to see the largest waterfall system in the world, Iguazu Falls. Get a close-up view of the falls from the available trails throughout of the parks. If the Galapagos is your choice, see the plants, animals, sea life and birds that have placed the islands on the map.